Marivi Soliven is the award-winning author of The Mango Bride. Her debut novel follows the lives of two Filipina immigrants in Oakland, CA, whose lives are dictated by their histories in the Philippines. 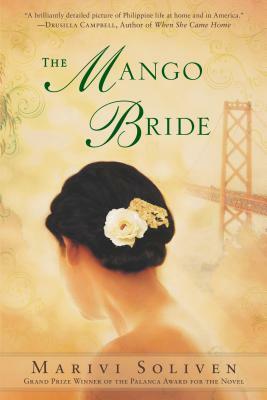 Under The Mango Bride’s original title, In the Service of Secrets, the unpublished novel won the 2011 Carlos Palanca Memorial Award for Literature, the Philippine counterpart of the Pulitzer Prize. 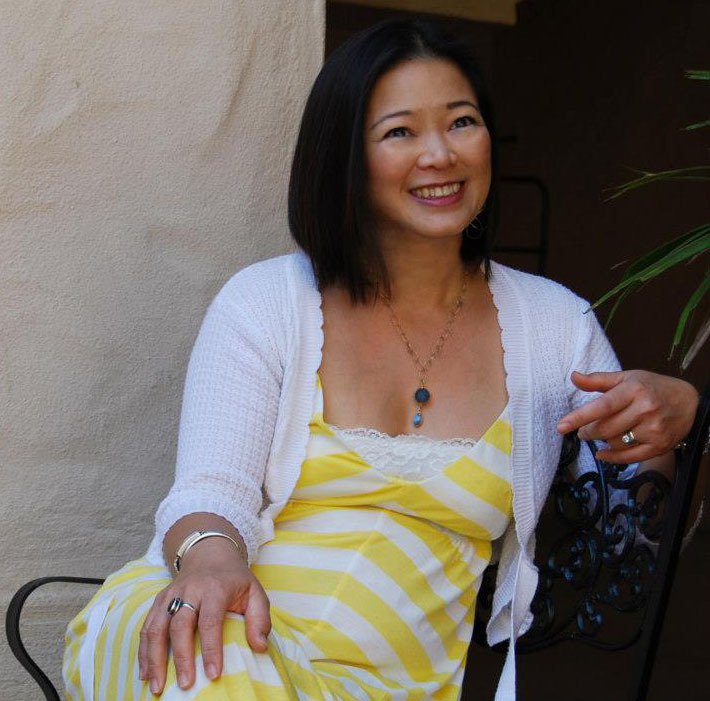 She has taught writing workshops at UC San Diego and at the University of the Philippines. Her writing first gained recognition with silver medals for children’s fiction at Palanca Awards for Literature in 1992 and 1993. Her work has been featured in Oregon’s very own Where Are You From? An Anthology of Asian American Writing. She gained entry to Hedgebrook’s Writers in Residence program in 2012. While she was on her book tour back in May, she stopped by Portland and gave a wonderful presentation at the Leftbank Project and stopped by KBOO to chat with me about her life as a Tagalog/English interpreter, her own immigration to the US, and the unfortunate lives of “mail-order brides.” Her interview was featured on KBOO’s Between the Covers literary program.